Showing results by author "Robert R. Fowler"
For decades, Robert R. Fowler was a dominant force in Canadian foreign affairs. In one heart-stopping minute, all of that changed. 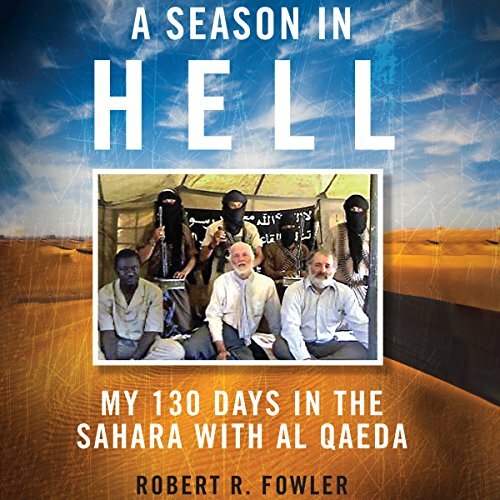 On December 14, 2008, Fowler, acting as the UN Secretary General's Special Envoy to Niger, was kidnapped by Al Qaeda, becoming the highest-ranked UN official ever held captive. Along with his colleague Louis Guay, Fowler lived, slept, and ate with his captors for nearly five months, gaining rare first-hand insight into the motivations of the world's most feared terror group.